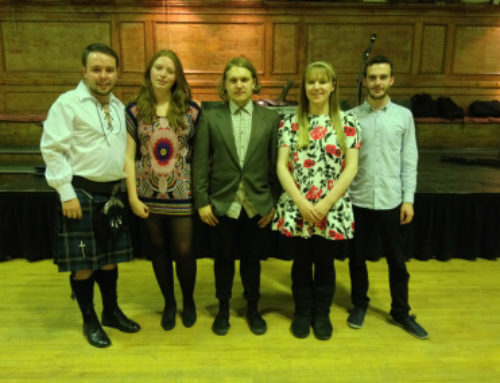 Lochnagar is an exciting, vibrant Scottish ceilidh band with a traditional yet contemporary sound. 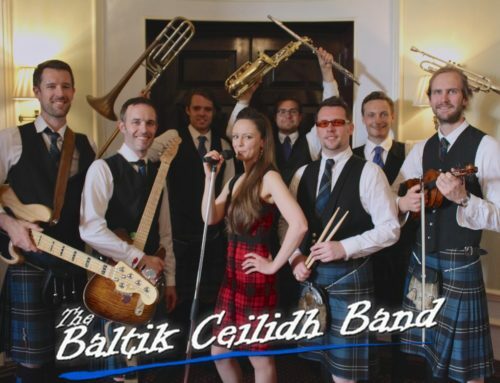 They have been a regular at Ceilidh Club for well over a decade, and are in constant demand for parties, weddings and functions across the country. 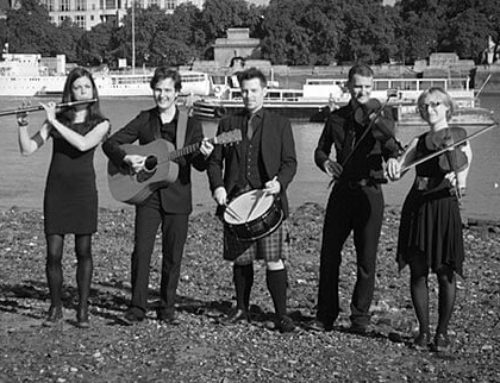 With its traditional instruments and driving rhythms, Lochnagar delivers an authentic Scottish sound, with the energy and momentum to get any party off the ground. 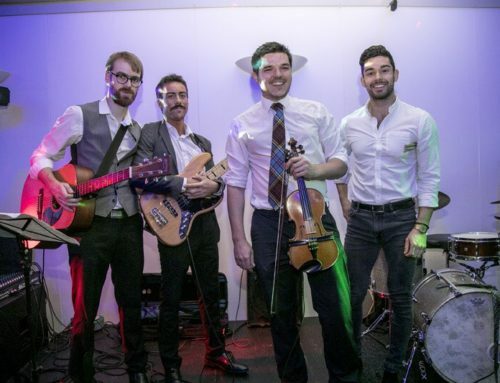 Their caller’s warmth and enthusiasm will get everybody on their feet, and their rousing music will keep you dancing all night. 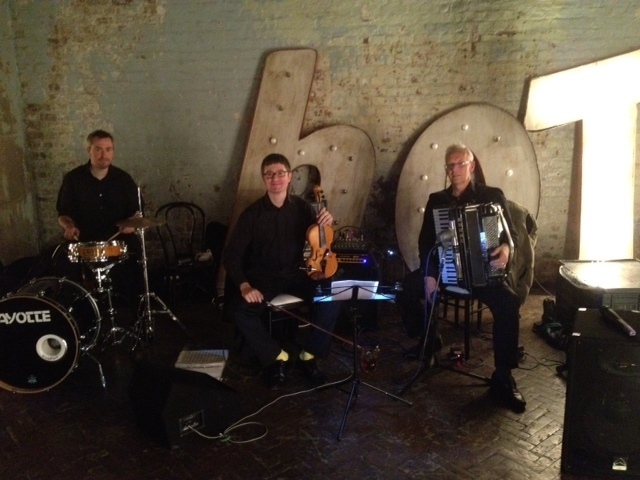 They deliver a tailored experience for every occasion, with the emphasis on having fun!